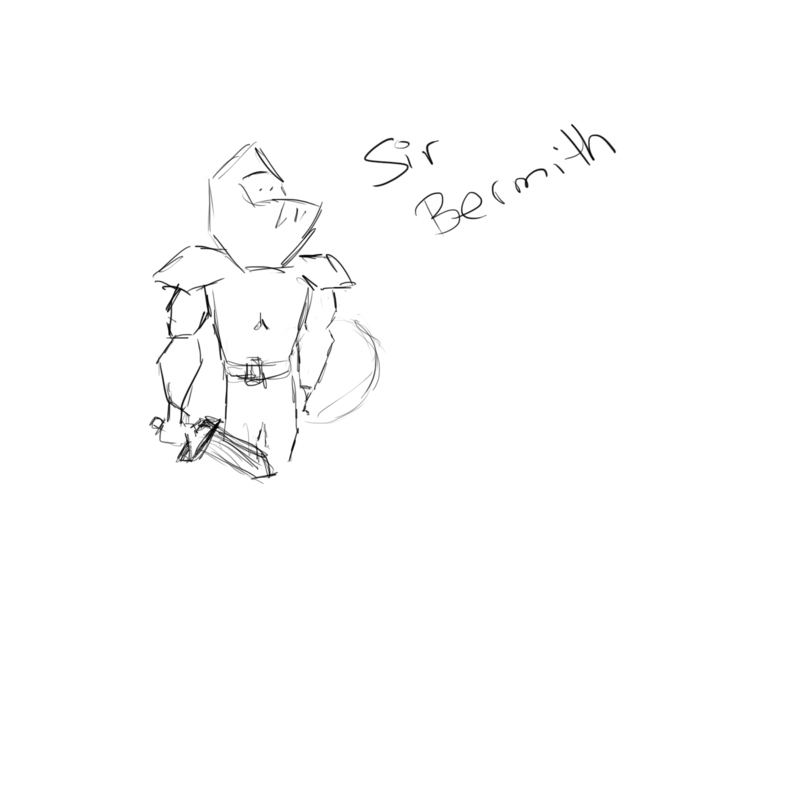 Today I started to design my characters. I’ve changed the main idea of to do all the characters as 2D models. 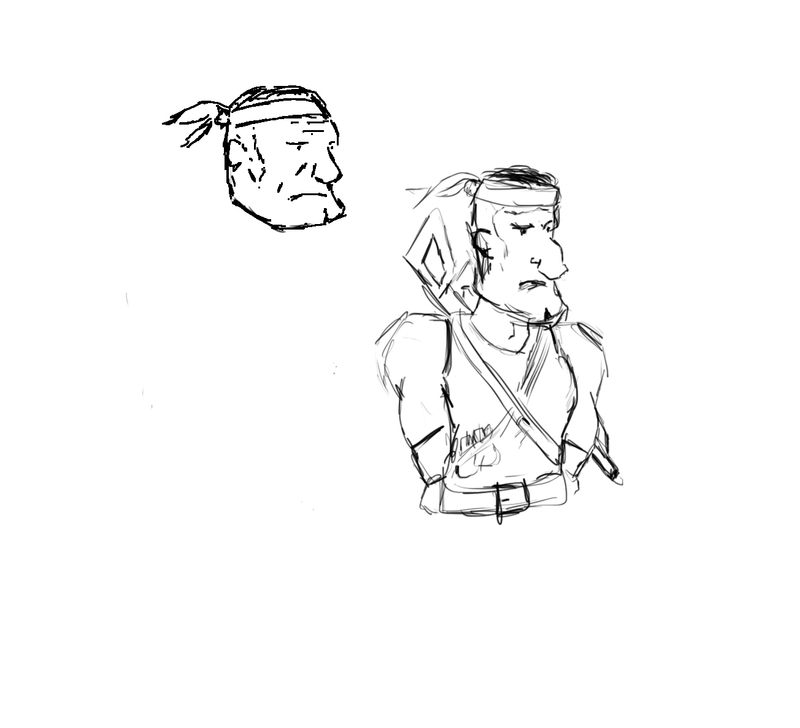 They will be a mix of 3D and 2D characters depending of the world they are. A new change in my project is that there was not only one straight world, there is a lot of spherical little worlds, and every one of them is different. 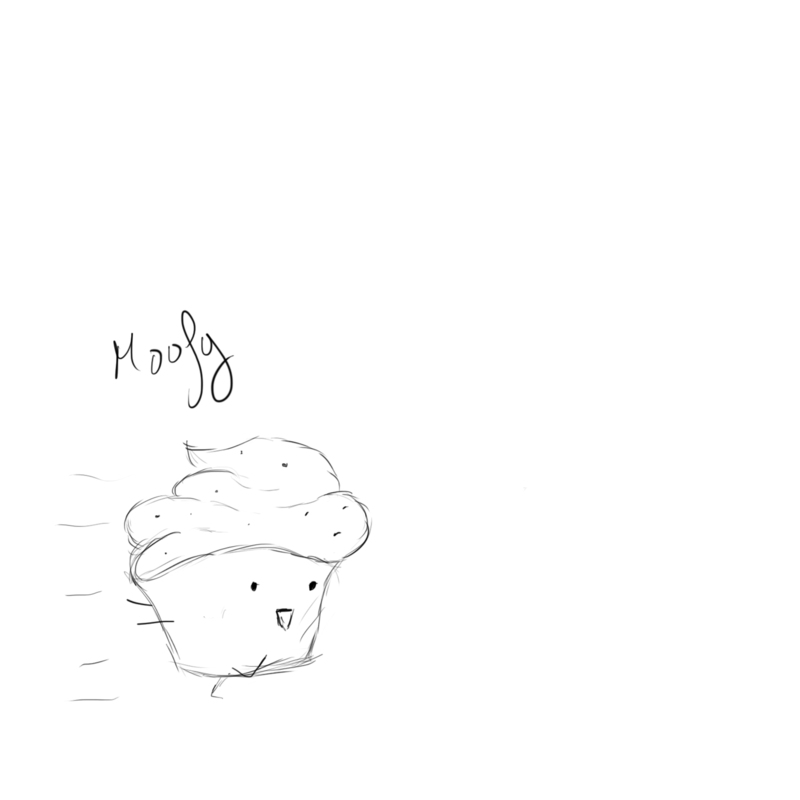 The characters will jump across the different worlds crossing the universe. 1: Jim Mc Kill, an ex Marine who loves machineguns. 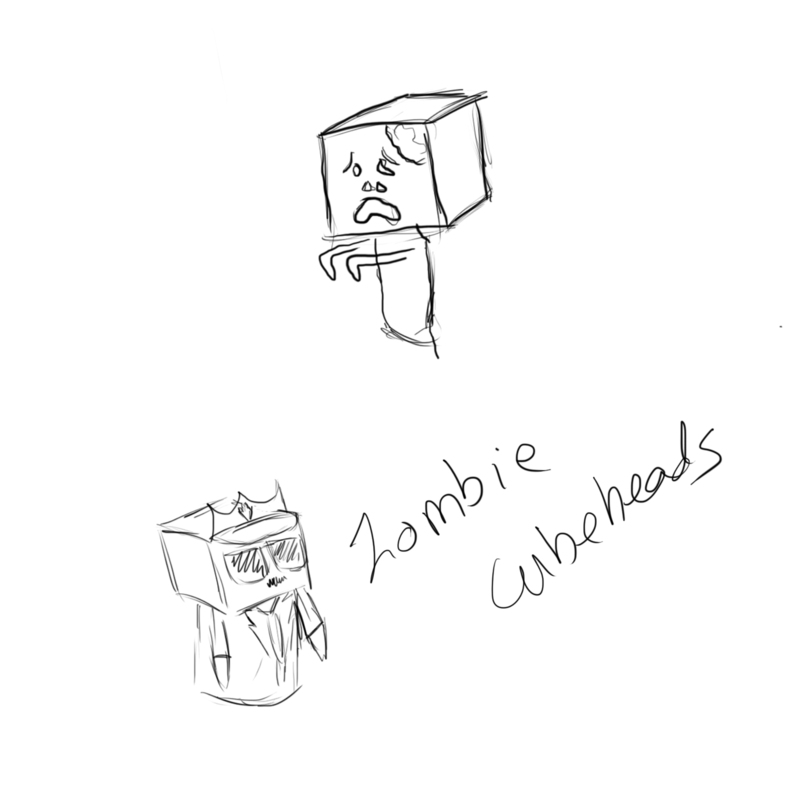 3: The Cubehead Zombies: Zombies with big cube heads. The first idea had not characters, but in the end, there has a lot o them, so the final product will be totally different that it was going to be. Posted on July 4, 2012, in Negotiated Studies. Bookmark the permalink. Leave a comment.